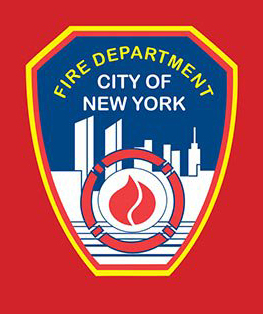 New York City fire code ready - fire extinguishers, inspection, fire alarms. County Fire – ready to be your New York City fire code experts. We serve NYC and surrounding areas with products and services related to fire and safety. 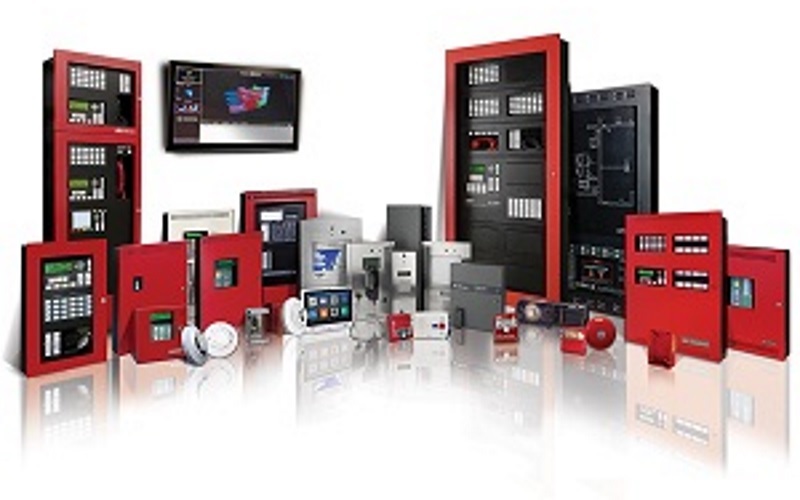 We offer fire alarms, fire extinguishers, equipment inspection, fire extinguisher refill service, Auxiliary Radio Communication Systems and more to help your organization be ready and safe. Be on top of regulatory requirements before they come down on you. Save by getting fire extinguishers and equipment inspected and serviced before fines and penalties accrue. County Fire is ready to help with New York City fire code and other regulations. When it comes to fire safety, County Fire is a leader. Our staff stay current with local code and enforcement procedures, and use their skills and experience to help you achieve your fire and safety goals. We help you stay in compliance with New York City Fire Code. When it comes to safety, there’s no playing around. Keeping your people and property safe comes first. We help businesses protect resources and remain on top of fire safety, equipment, alarms, signs, and related products. Our experienced technicians are available to inspect, refill, and service your fire safety equipment and extinguishers. County Fire has experience to share in your effort to comply with New York City Fire Code requirements. We’re familiar with the most recent code changes, and understand how they are applied in the real world. Building managers and property management companies who rely on County Fire have access to equipment, inspection, and service for everything from a fire extinguisher and signs to a multi-building alarm and extinguisher refill program. We’ve helped people throughout the five boroughs manage fire safety. Call 718-964-6080 now to enjoy the peace of mind that comes with having New York City Fire Code compliance under control now and in the future.